Burnita Shelton was born on 28 December 1894 in Copiah County, Mississippi, to Lora and Burnell Shelton, a plantation owner and sometime elected official. Young Burnita developed an interest in the law by watching her father deal with political issues, and after winning a speech contest, the eleven-year-old overheard someone tell her father, “You ought to make a lawyer out of that little girl.” Shelton’s father assumed that his daughter would become a schoolteacher, so he sent her to the Cincinnati Conservatory of Music to learn piano. She taught music for a short time in Texas, Georgia, and Fayette, Mississippi, but always felt drawn to the law. In 1917 Shelton married Percy Matthews, a New Orleans lawyer, a soldier, and later an army court judge. While Percy Matthews was involved in the World War I effort, Burnita Matthews grew interested in government jobs. She moved to Washington, D.C., worked for the Veterans Administration, and took law classes at night at the National University Law School. She received her law degree in 1919; passed the Washington, D.C., bar in 1920; and practiced law there for twenty-five years. While preparing for her career as a lawyer, Matthews joined the National Woman’s Party as a legal researcher and soon became the head of the Legal Research Department, preparing arguments against state laws that discriminated against women. 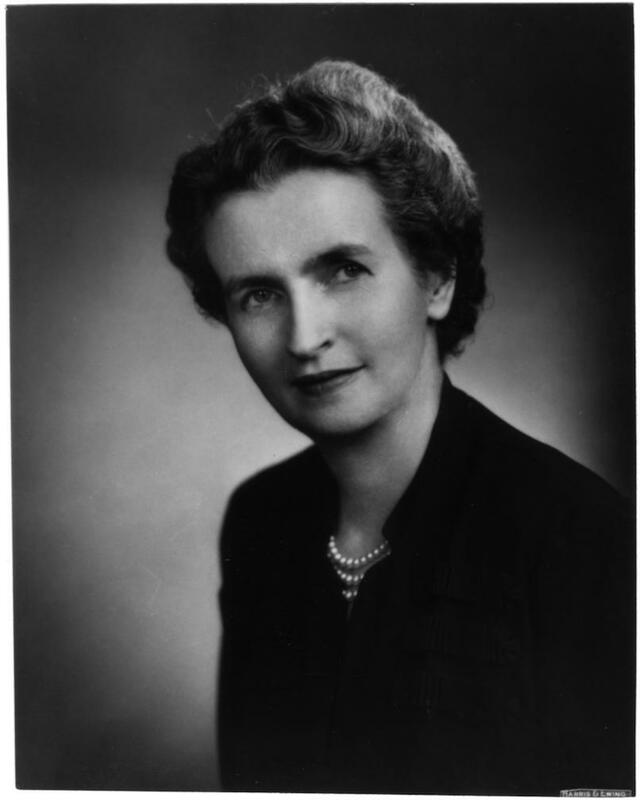 Matthews helped research the proposed Equal Rights Amendment and frequently spoke in support of the amendment during the 1930s. After an energetic lobbying campaign from Matthews’s associates, Pres. Harry Truman appointed her to serve on the US court for the District of Columbia in 1949, making her the first woman to serve as a federal district court judge. During the confirmation process and early in her career, she faced frequent suggestions that women were unfit to serve as judges. Matthews retired from active district court duty in 1968 but remained a senior judge for the next two decades. She also served as a judge for the US Court of Appeals for the District of Columbia from 1970 until 1977. Matthews suffered a stroke and died on 25 April 1988 and was buried in Copiah County.